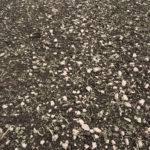 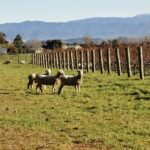 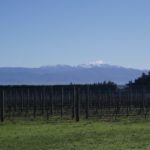 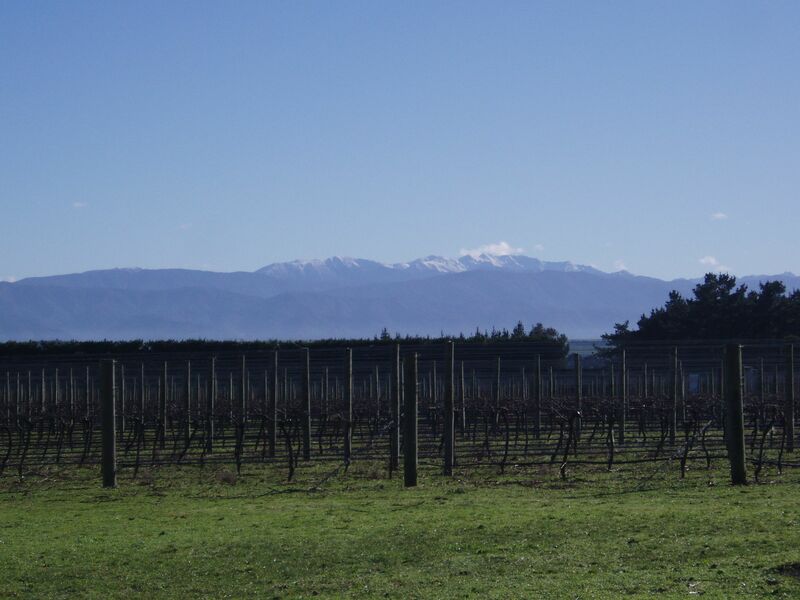 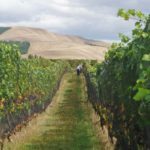 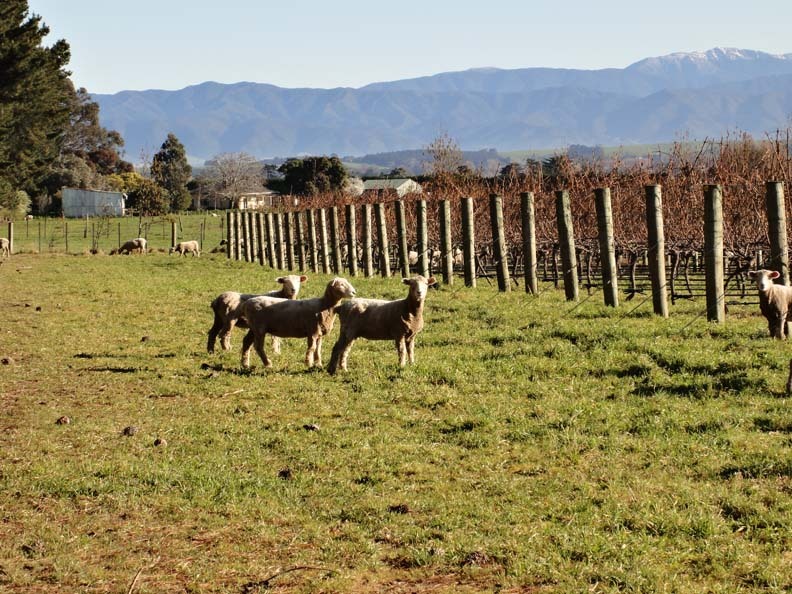 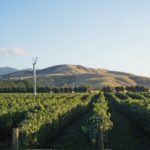 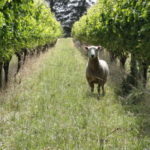 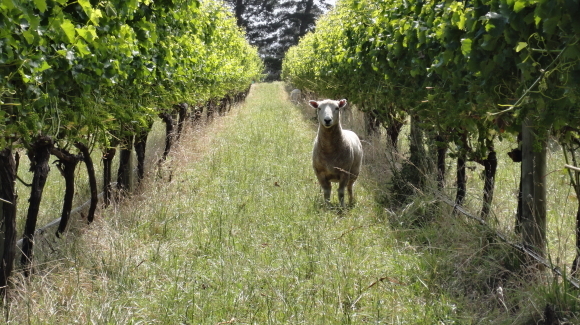 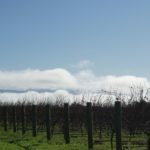 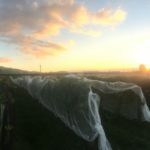 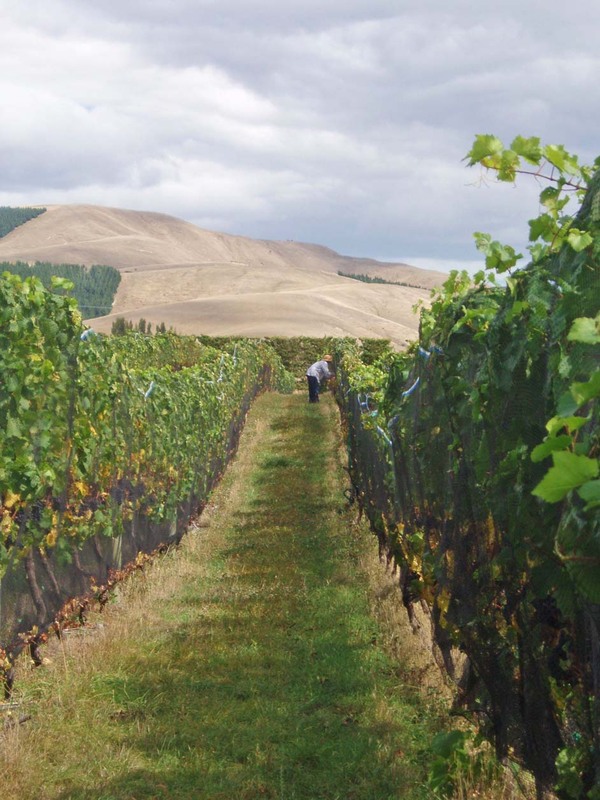 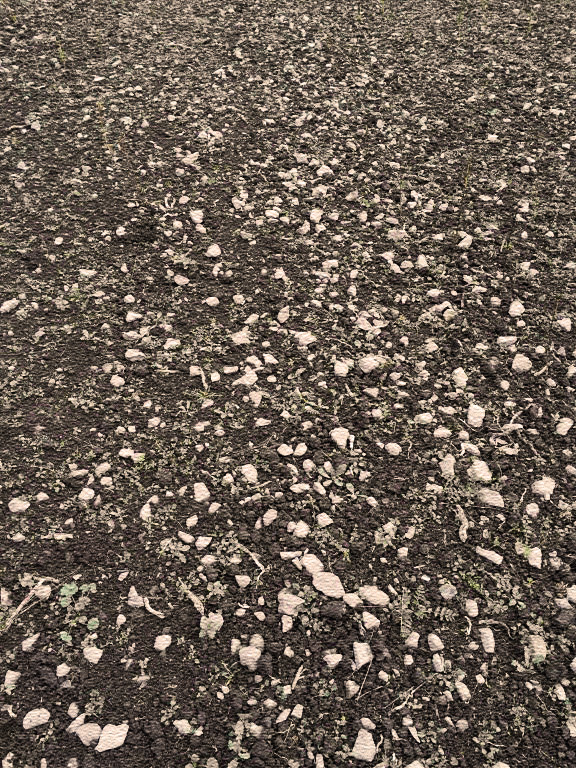 Stonecrop is a small 20 acre vineyard situated on the edge of an ancient riverbed on the renowned Dry River Road in Martinborough, New Zealand, producing handcrafted award-winning Pinot Noir, Sauvignon Blanc and Rosé wines. 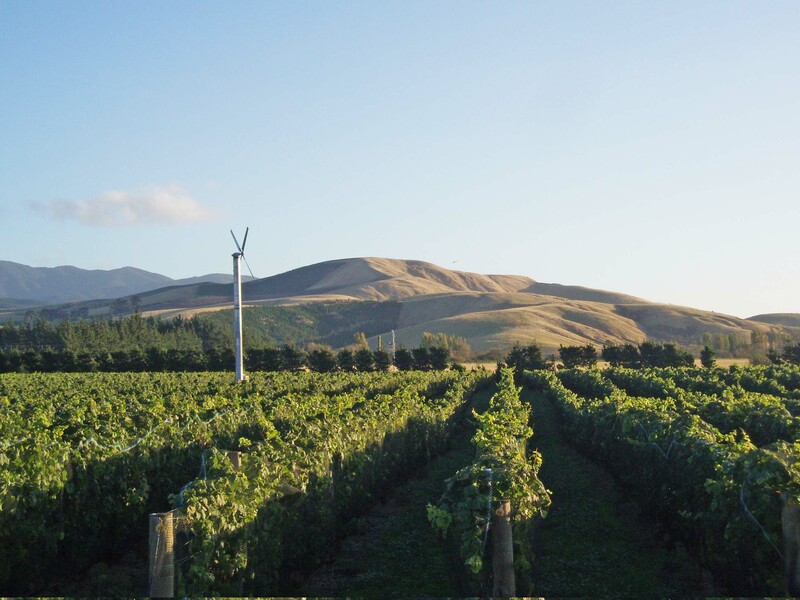 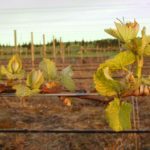 We are committed to preserving the natural resources at our vineyard and by using sustainable wine growing methods we have created a healthy environment for soil and vines. 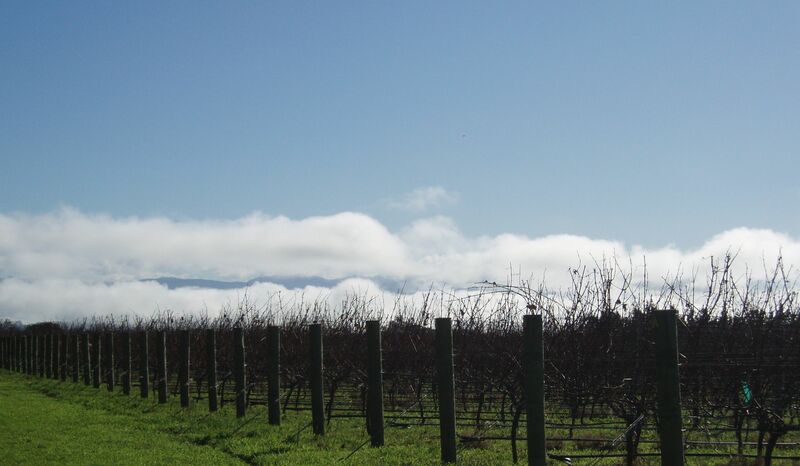 Our focus is quality and our passion for our wines is expressed in the commitment to the production of Stonecrop wines using only grapes from Stonecrop vineyard, grapes that have been carefully handpicked to ensure that only the best fruit makes it to the bottle.